Check out the buttons at the top of the page and in the far left sidebar. If you would like to sign up to be a Tour Host that would be awesome!! Just Click This Button To Sign Up! This book is part of a Cozy Giveaway! Janet will be my guest this week for Cozy Wednesday! Kate will be my Special Guest This Thursday! Krista will be my guest next week for Cozy Wednesday! Congrats on your book tour news Lori, I don’t actually read too many cozies but when I see your covers each week I want to 🙂 Have a wonderful week of reading! Love all those cozies! Eager to hear your comments on Fatal Descent, which looks great! 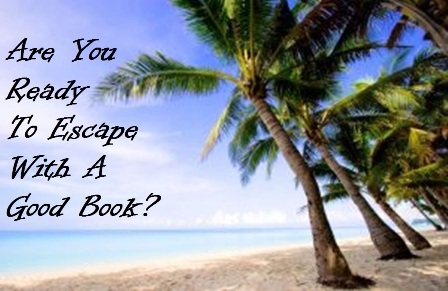 Your new book tour venture sounds great Lori, good luck with it! Wishing you a fab reading week! Great reads. I was excited this week to come across a Clive Cussler book that was actually written by him and not one of those collaborating books..
Have a wonderful week of reading! I love cozies, but haven’t read many lately. You’ve got a great bunch here! So many cute covers, too. 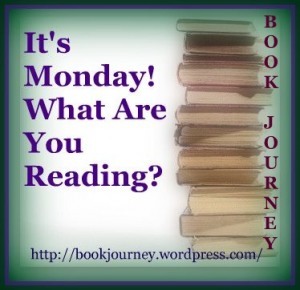 Hope you have a wonderful week of reading! I so love seeing all these cozies! I just started Fatal Descent. Good so far. Enjoy! You are always reading such good books. I’m reading Brave New World by Aldous Huxley and Forever in Blue by Ann Brashares. Really great bunch of cozies you have here. I am looking forward to Daryl Wood Gerber’s cookbook mystery coming out soon, Final Sentence. Best of luck on the tours! Great reading week. Hope this one is just a good. The Begonia Bribe looks good to me! So does the Local Foods mysteries. Eternally 21 looks like a cute mystery.